bdtickets.com Buy tickets online in Bangladesh. 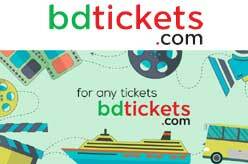 bdtickets is one of the leading online ticket booking website offering bus tickets, movie tickets, events / concert tickets across the country. bdtickets.com online bus tickets, launch tickets powered by Robi Axiata Limited. 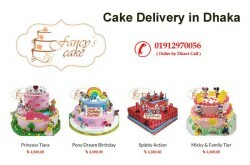 Website (Online), Call Center (16460) or Robi Cash Point. Credit Card / Debit Card / Net Banking / bKash / WIC / COD.